This is a tall shrub, presenting a singular appearance from its pointed stem and branches. 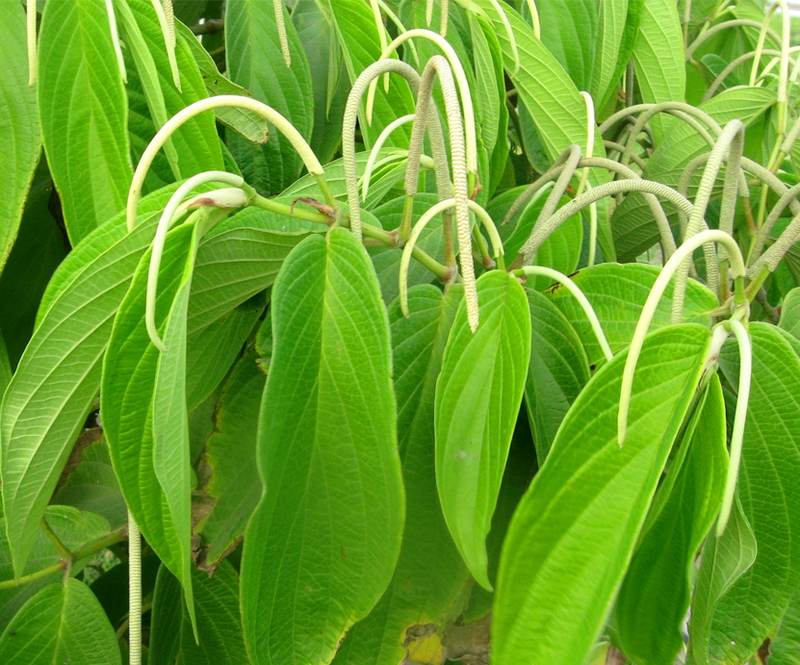 The leaves are harsh, short-stalked, oblong-lanceolate, and acuminate. Flowers hermaphrodite. Piper aduncum var. brachyarthrum (Trel.) Yunck. Piper aduncum var. cordulatum (C. DC.) Yunck. Piper elongatum var. brachyarthrum Trel. Piper flavescens (C. DC.) Trel. Piper intersitum fo. porcecitense Trel. Piper pseudovelutinum var. flavescens C. DC. Piper stevensonii Trel. & Standl.